This promotion expired on April 15, 2016.
when you purchase a Voyager Legend CS. Claim your rebate in 3 easy steps! 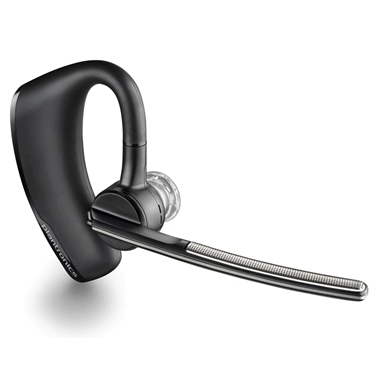 1 Purchase a new Voyager Legend CS Bluetooth headset or Voyager Legend CS headset + HL10 headset lifter bundle. 2 Fill out the Rebate Claim Form. 3 Register your product within 28 days of purchase. Done! See? We said it was easy. Order online or call us now at 800.641.6416 for more information. Work better, wherever your day takes you. We hope you were able to take advantage of the Voyager Legend CS Promotion. 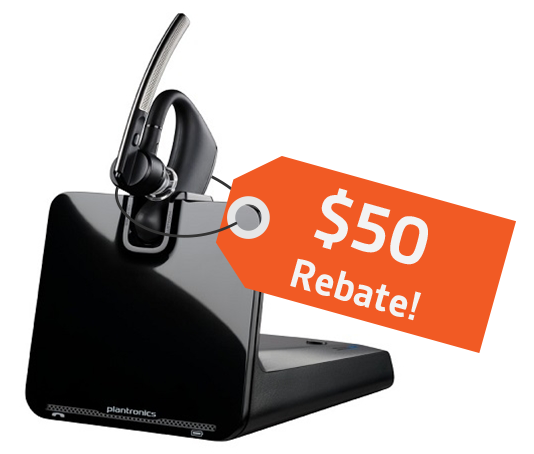 If you have any questions about your rebate, please contact us at 800-641-6416 FREE. This promotion expired on April 15, 2016.